At St Joseph’s the safety and wellbeing of your child is of paramount importance. 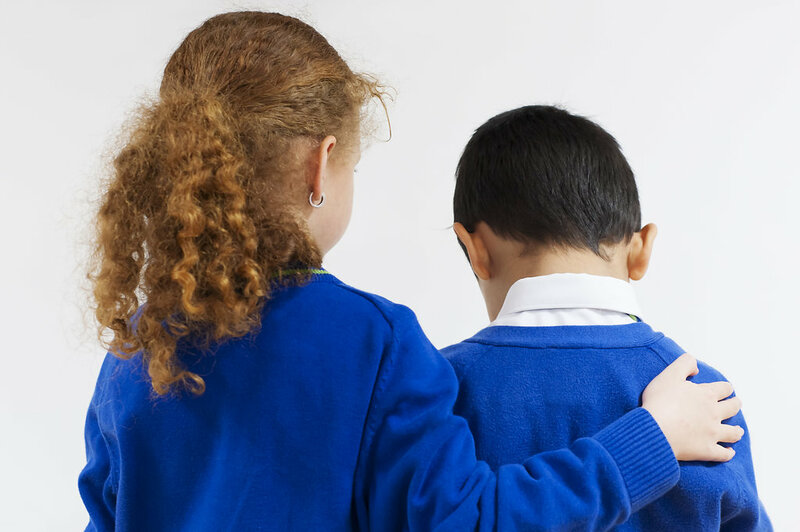 We believe that all children have the right to be protected from harm and it is our legal duty to protect the children in our care. Mrs Noronha is the Designated Safeguarding Lead and Miss McFlynn, Mrs Cousins and Mrs Moore are the Deputy Safeguarding Leads and Mrs Collins is the deputy designated for After School Club. All staff and volunteers have a responsibility to report any concerns they may have about a child to one of the Designated Safeguarding Leads. All suspicions and allegations of abuse will be taken seriously and responded to swiftly. Sometimes it may be necessary for the school to refer the matter onto another service such as Children’s Services or the Police. The school is legally obliged to do so and it is done to protect your child from significant harm. We appreciate your co-operation with matters of child protection and seek to minimise the distress it may cause. Please rest assured that all action taken is done so in the best interests of your child, and our aim is to work in partnership with you, signposting you to supportive agencies where necessary, but at all times keeping the need to safeguard your child at the forefront of what we do. If you have any concerns about a child please do not hesitate to contact Miss McFlynn or Mrs Noronha, who will be happy to meet with you to discuss the situation further.